Is it really Monday already? Where did the weekend go? Well, at least we have all week to be creative and make delicious recipes inspired by you! 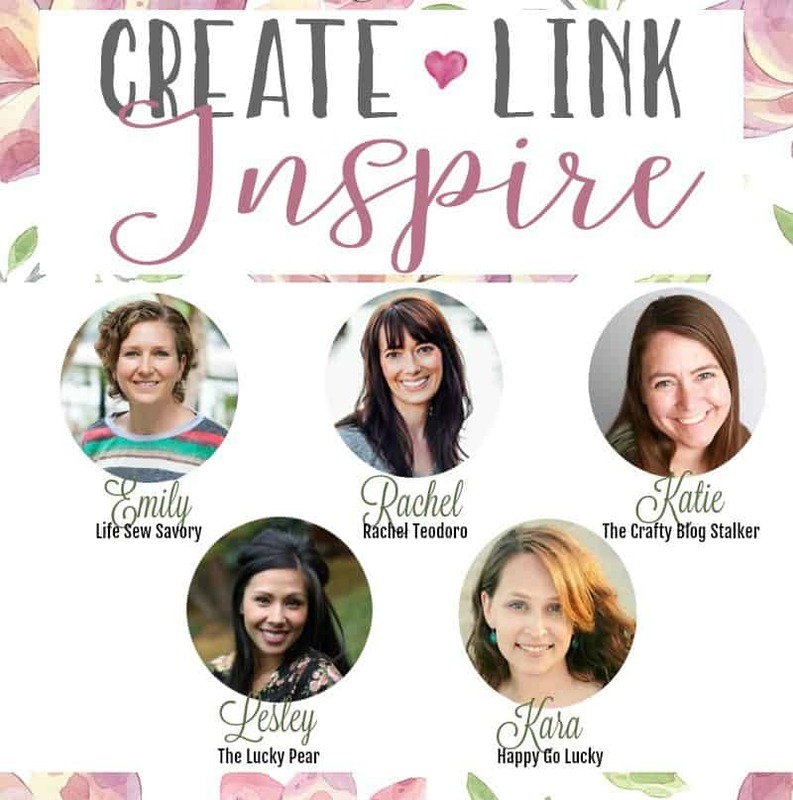 Link up your creative ideas, recipes, printables, parties, and creative DIY projects because it’s time to party. 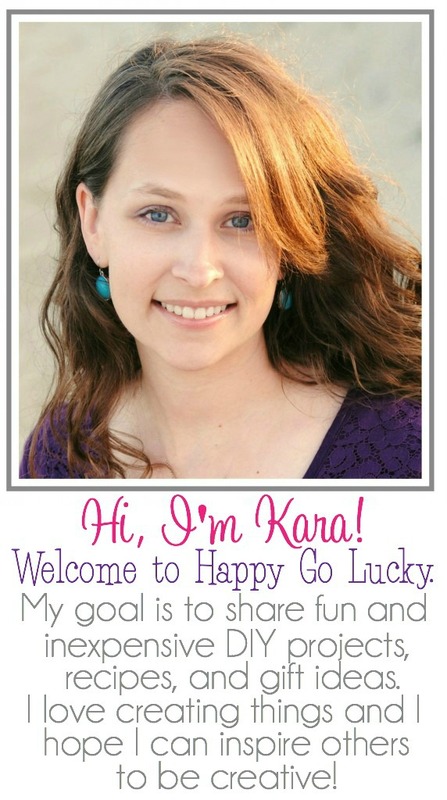 Kara, I love your blog! Such cute and quick ideas. Also, thanks for the link party. I love rubbing elbows with such talent!